VTech makes electronic toys and is one of the most favorite for the parents around the world. However, it seems that the company is not good at understanding the nature of cyber-attacks and how concerns pertaining to this matter should be handled. Experts on the cyber-security matters have shown a great shock at the new turn that company has recently taken in its attitude. Many of the electronic toys from the company allow parents to create accounts for their kids. Just last year some hackers were able to get access to those accounts and their data. The data contained not only chats but also pictures of children and their parents. However, the company has introduced new terms and conditions on its website for its products that have become the center of attention for most cybersecurity experts. If the words of those terms and conditions are translated into simple language, they free the company of any liability if any information on its devices is accessed by some hacker. In fact, the company puts that liability on parents. Several bloggers have criticized the company severely for introducing such absurd clauses to their terms and conditions. 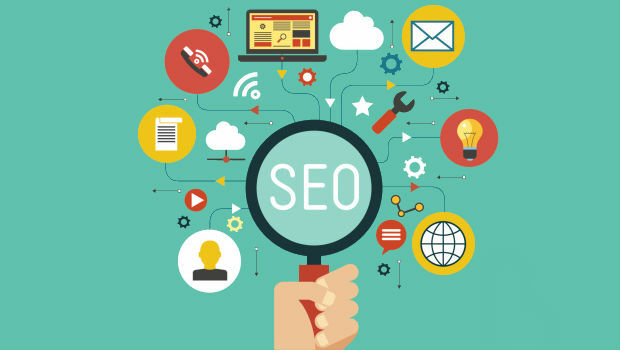 According to a blogger the company has now put full responsibility on parents for using their services not only on the website but their devices as well. The company says that if parents share any information with the website and it gets accessed by some hacker, the parents will be liable. Parents will not hold company responsible even if their confidentiality is compromised due to some software that they have downloaded from VTech’s website. Just recently some tabs from the company in UK have seen an update in their firmware. The experts are disappointed that parents won’t even read the new terms and conditions of the company. Another expert on the matter has remarked by saying that the action from the company after a huge compromise on people’s confidential information is not only derogatory but also arrogant in nature. Another comment about the issue said it clearly that the company is not willing to take responsibility for its lack of understanding of cyber space and cybersecurity. The comment said that the people should realize company’s incapability and give it some hard time by not buying its products. It was aired on BBC that the company is just not competent enough to fight against hacker attacks. Dr. Steven Murdoch from UCL said that he is not only surprised that the company is making such childish mistakes on its websites in its terms and conditions but he is also disappointed that the company has absolutely no idea how to handle the situation. He also said that customers who are aware of the importance of security of their information will not be willing to buy any more products from the company. A comment came from Trend Micro wherein the company’s response was said to be ignorant and unable to be defended in any way. The issue about cybersecurity vulnerabilities and VTech’s take on the matter is quite serious according to the experts because the company is getting bigger with time and has signed the contracts to buy its biggest competitors in the US. 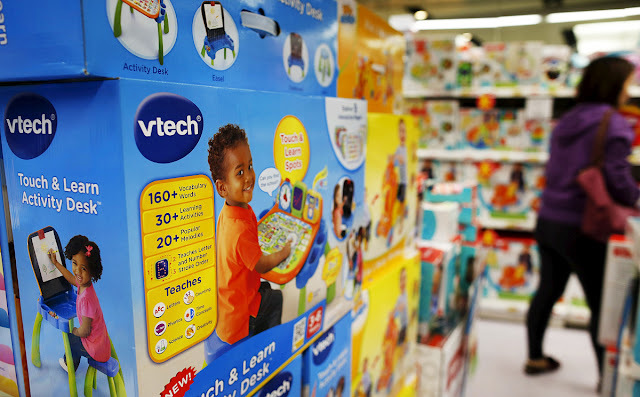 VTech has to set a good example for other toy making companies. Even though this situation has arisen for the first time for a company that makes toys, the company should understand how to deal with these matters when its toys are electronic and allow people to have personal information on them. Not to mention the fact that the company also makes security gadgets for home use.